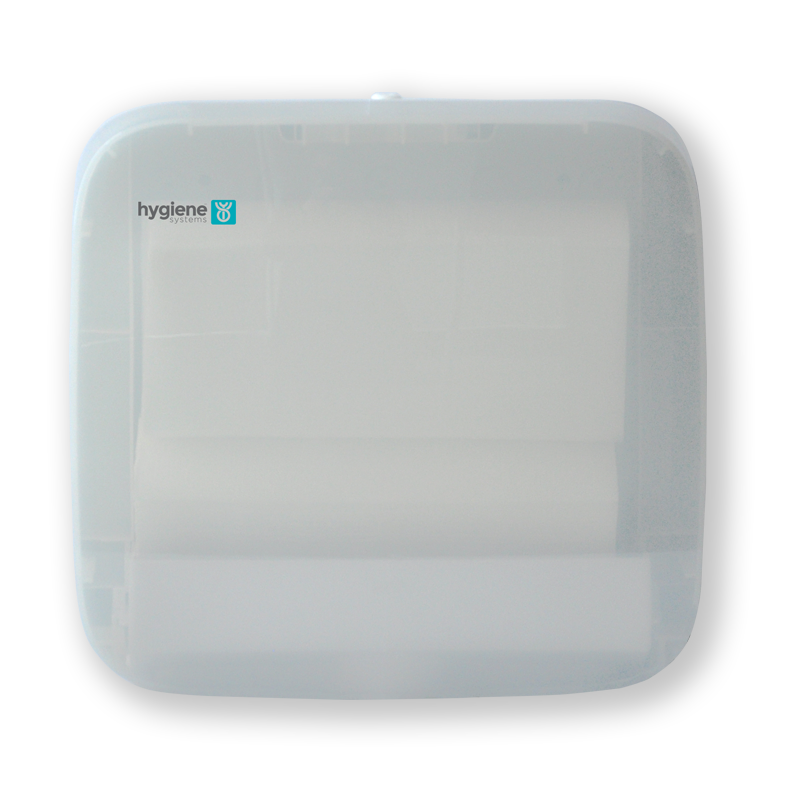 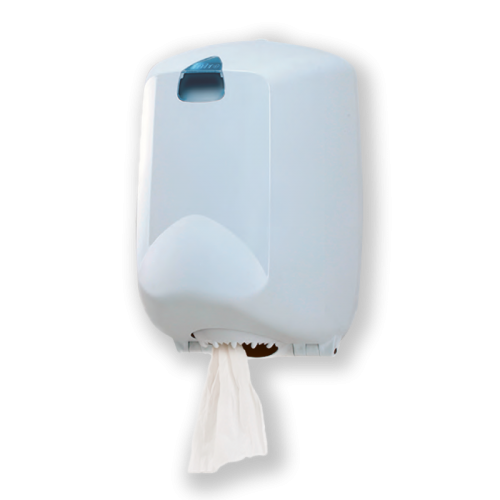 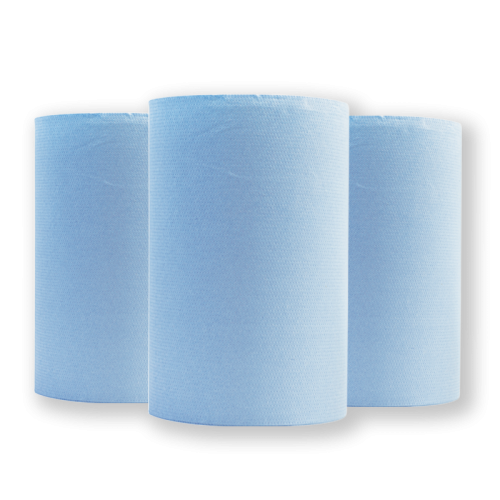 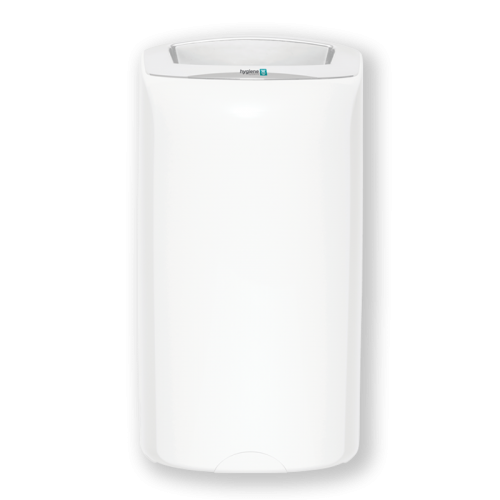 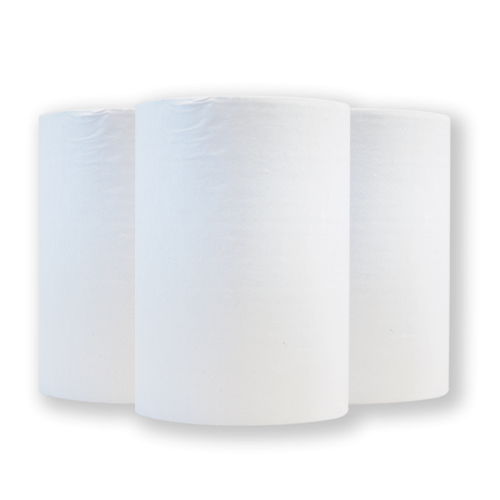 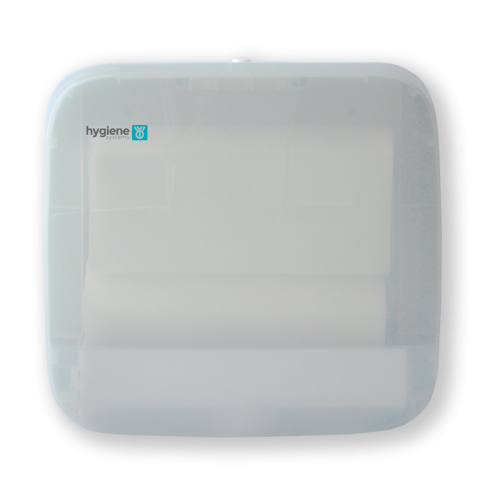 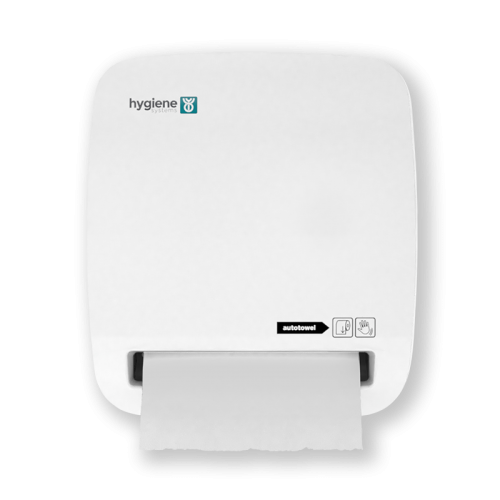 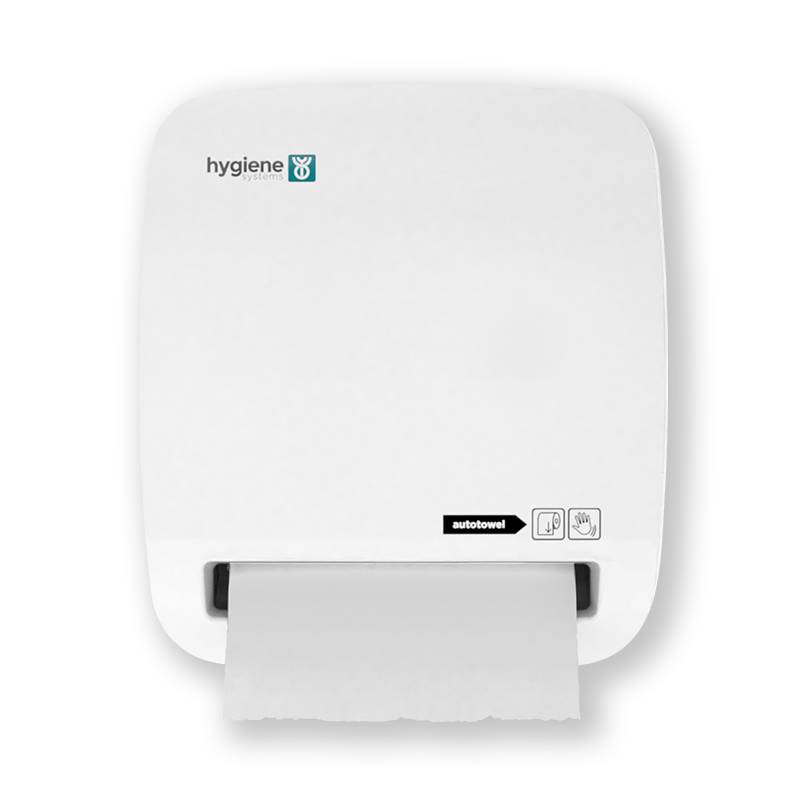 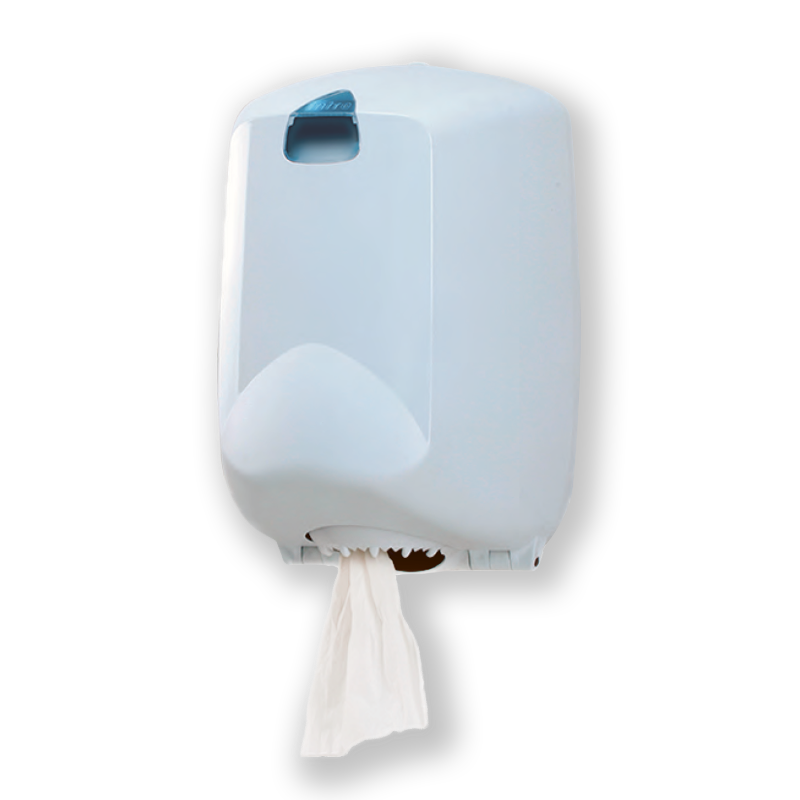 The multifold paper towel range is perfect for users who prefer a traditional paper option for hand-drying. 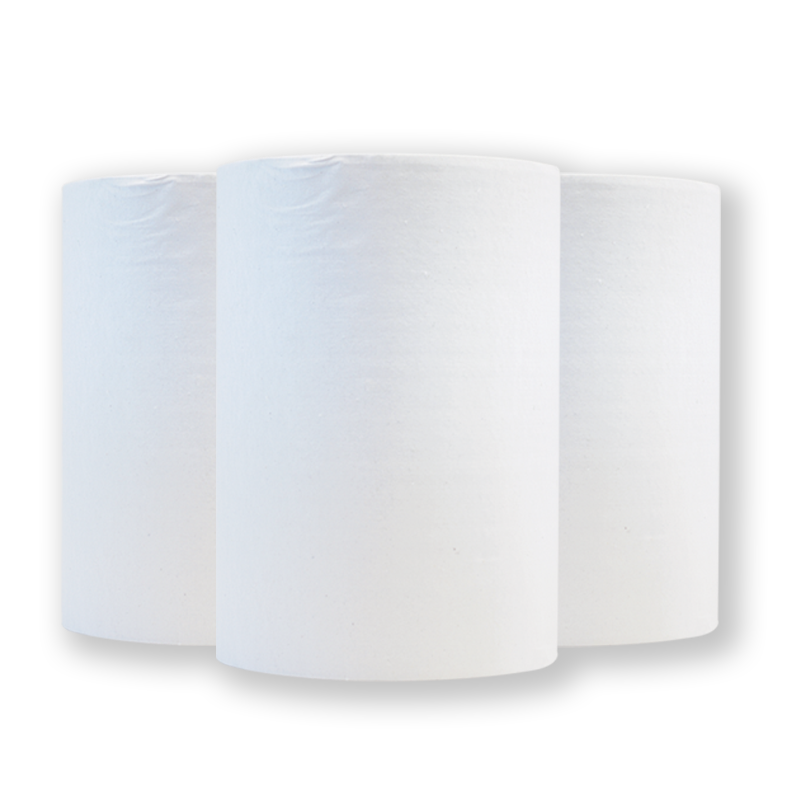 The folded paper towels are soft and absorbent and a high quality addition to our paper towel range. 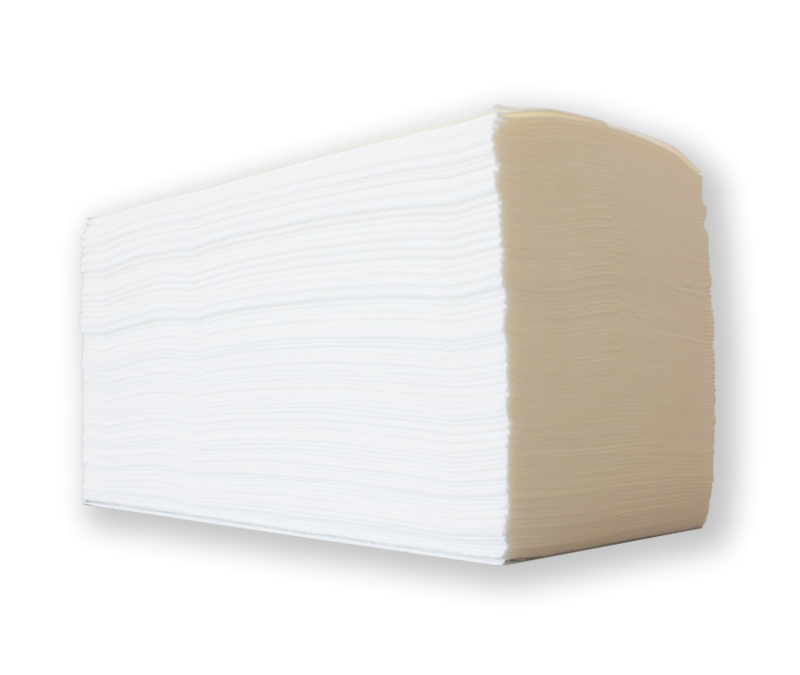 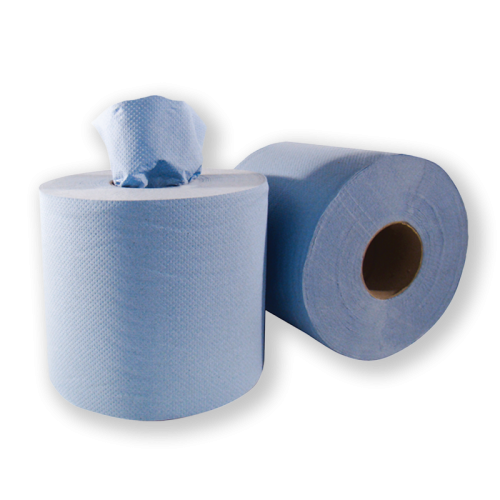 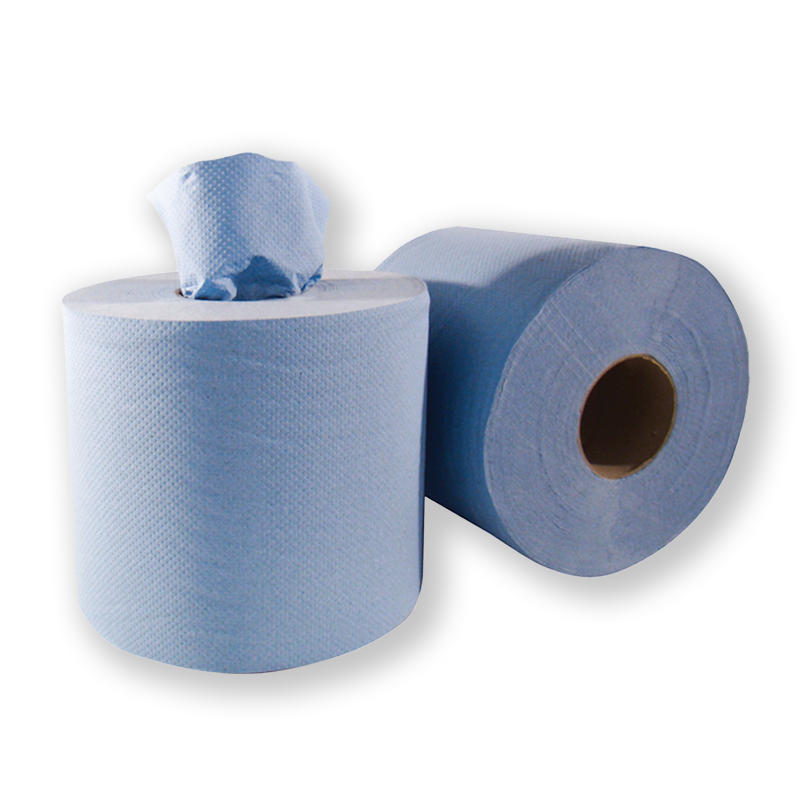 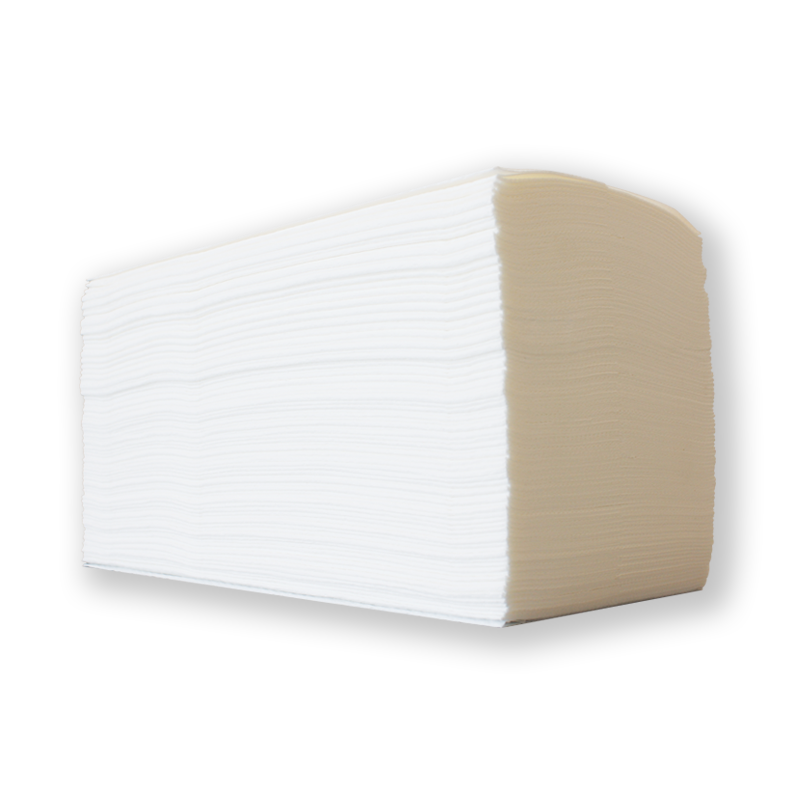 Multifold Plus: 3 Ply, 42cm x 22cm, 1500 sheets per case, 1 paper towel per hand dry.